Berkshire Hathaway HomeServices Georgia Properties is one of the largest and most successful real estate organizations in the country. The real estate industry has changed dramatically in recent years. Berkshire Hathaway HomeServices Georgia Properties has the resources to bring a new level of quality and innovation to the real estate industry. Their strategy is to help associates build sustainable real estate businesses based on delivering better services to their clients. The Atlanta Business Chronicle ranked Berkshire Hathaway HomeServices Georgia Properties (formerly Prudential Georgia Realty) as the #1 residential real estate company for Metro Atlanta in 2012, 2011 and 2010. Learn more at BHHSGeorgia.com. 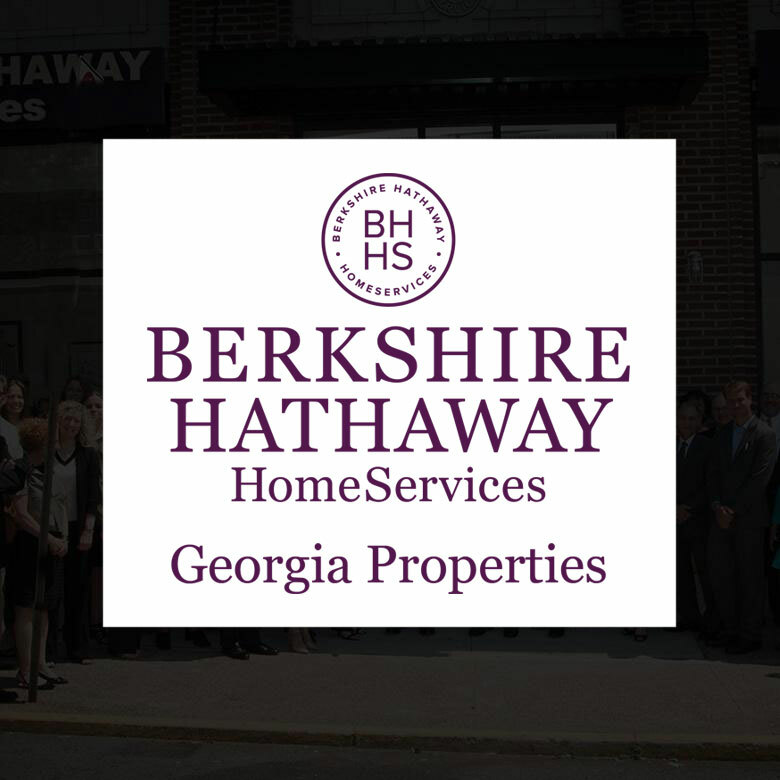 When Sales & Marketing Director Adam Brunning joined Berkshire Hathaway HomeServices Georgia Properties, the company already had Lasso CRM in place, but it was grossly underutlized. When he realized the potential and ease-of-use of the system, he integrated all of his team’s sales and marketing efforts with Lasso. Now, his team is converting B, C, even D prospects to sale. The website tracking, in particular, has motivated sales agents by providing knowledge of prospects’ online activities, and they understand that knowledge is power to sell more homes. Adam Brunning, Sales and Marketing Director for Berkshire Hathaway HomeServices Georgia Properties, discusses how his sales team uses Lasso to convert not only A prospects, but B, C and even D prospects.